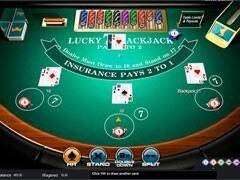 Liberty Slots has something to offer to every gambler. 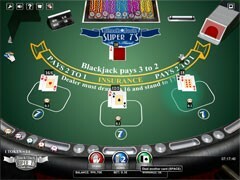 For some, it is slots, poker or blackjack games, others value a range of tournaments run on an ongoing basis. 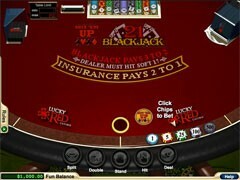 US-located players will be happy to visit the casino, as this is one of the few gambling sites accepting users from the USA. 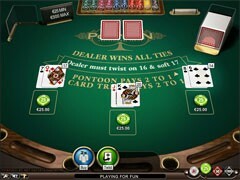 The 6-level Reward Club extends very alluring benefits and incentives to high rollers, whilst first-comers will enjoy an exclusive welcome bonus for a relaxing and smooth gaming experience. 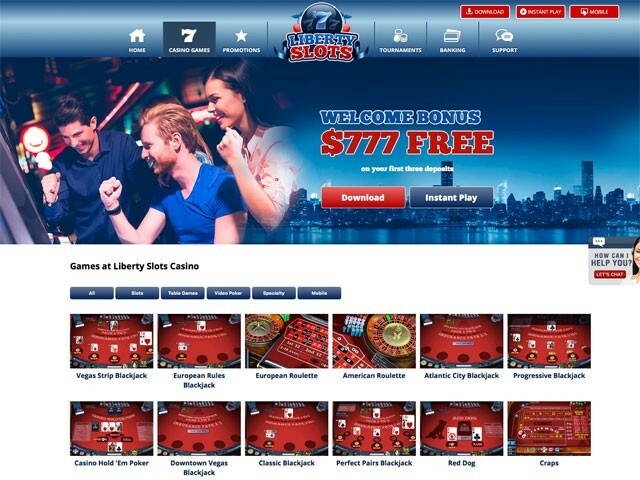 Liberty Slots has a mobile-friendly website that redirects you to a mobile version of the normal desktop site if you visit it via a smartphone or tablet. 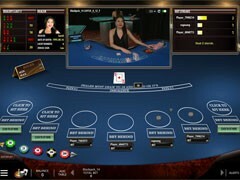 For a more streamlined experience users are encouraged to download a casino platform, but at all events, the casino provides high-quality gaming, a proven fair play and an array of banking options. 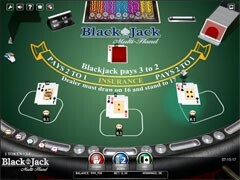 The casino is powered by WGS and incorporates over 200 games including slots, blackjack games, roulette, poker, baccarat, video poker, etc. 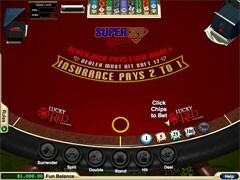 All the games are available in a fun mode and for real money, but whichever you prefer, you need to create an account to get started. 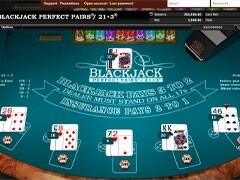 Perfect Pairs Blackjack. 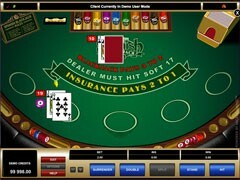 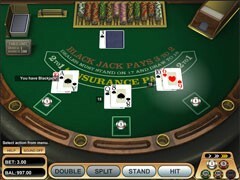 A game variant with a side bet. 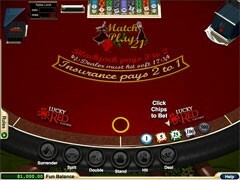 The following rule variations apply for all games listed above: the minimum and maximum wagers per hand for all games are $2 and $200 accordingly. 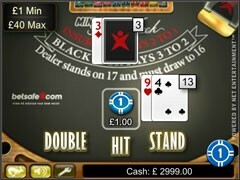 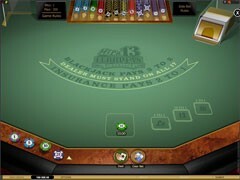 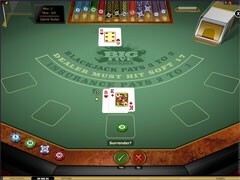 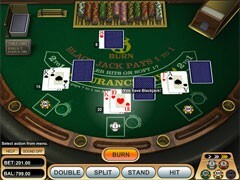 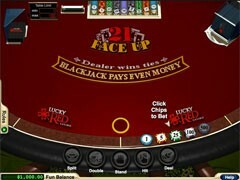 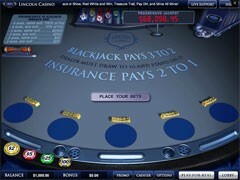 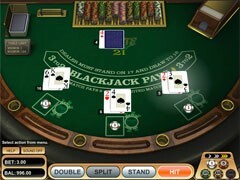 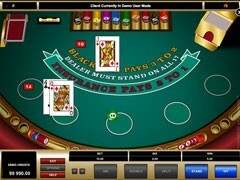 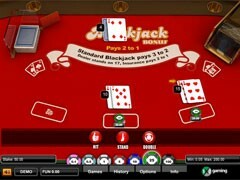 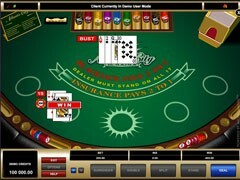 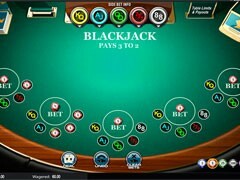 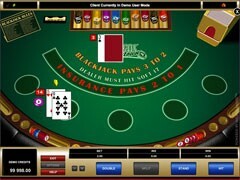 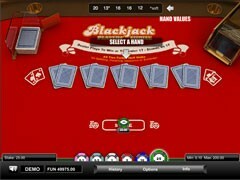 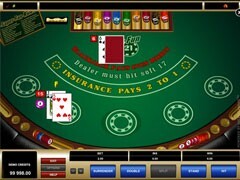 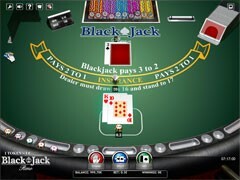 Blackjack pays 3 to 2. 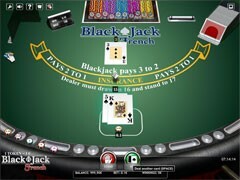 The player and the dealer both having blackjack results in a push. 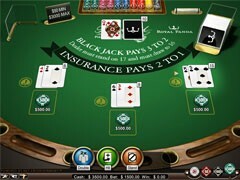 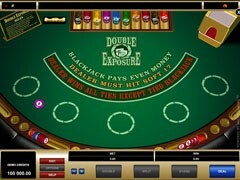 Following a registration in the casino, new players are encouraged to benefit from the 100% welcome bonus up to $777. 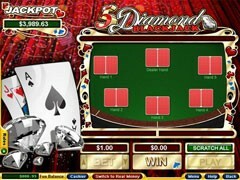 The welcome bonus can be claimed for the first three deposits upon making a qualifying deposit of $5 at least. 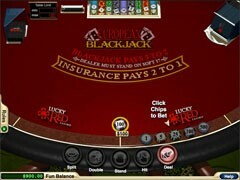 Among other incentives are the Rewards Club, weekly bonuses, comp points and special promotions.